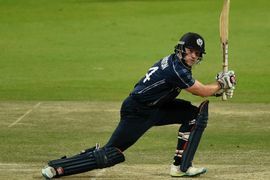 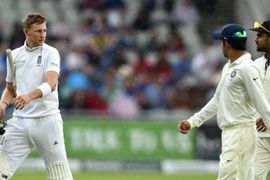 Scotland's captain Kyle Coetzer blames a controversial LBW decision against his team in the WC qualifier against the Windies which ultimately cost them a place in the ICC 2019 World Cup. 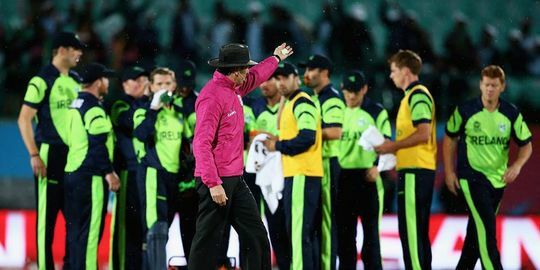 Coetzer was full of praise for his team as he said that the entire world was backing them to win that match. 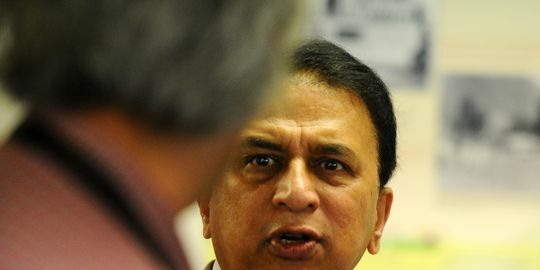 How about little regard for associates' success, Mr. Gavaskar?